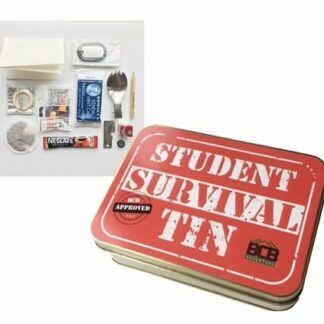 Novelty gift for a new student, congratulate them with a unique gift of a Student Survival Tin. 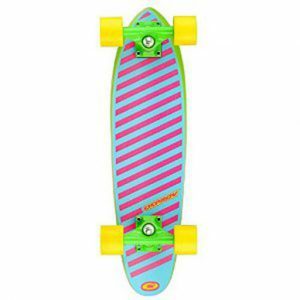 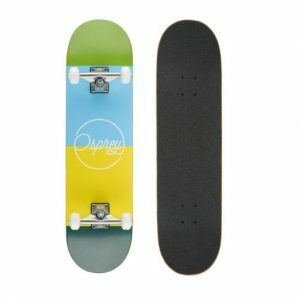 Keeping it simple and fresh, the Osprey Blocks double kick skateboard comes as a complete set-up, in a clean colourful design. 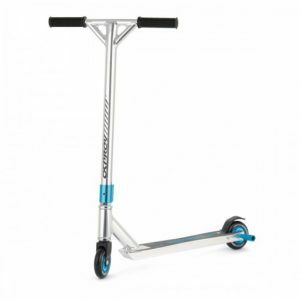 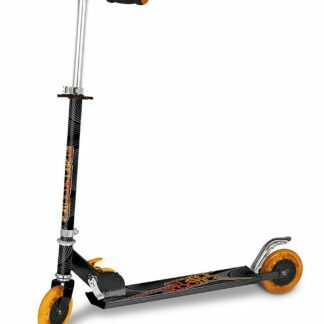 The Osprey Blue Pro Stunt Scooter is built for those who want to perform tricks on the street. 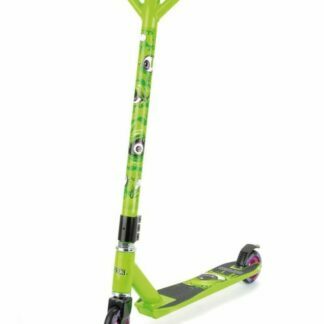 Freestyle stunt pegs have also been installed. 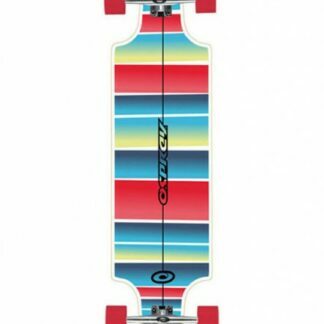 The Osprey Claws Double Kick Skateboard is a classic trick board with great manoeuvrability. 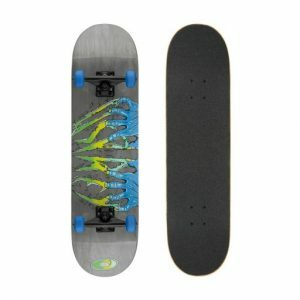 A perfect skateboard setup for beginners and intermediates. 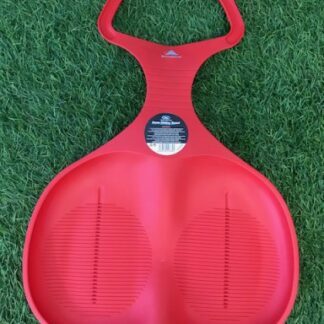 This Snow streaker sledge is great for having some awesome fun in the snow but can also be used for having a great time on Grass & Sand. 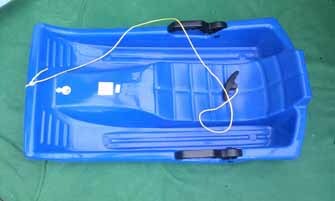 Steerable single sledge suitable for child to adults, The sledge has two leavers that help with breaking or can be used to help with steering. 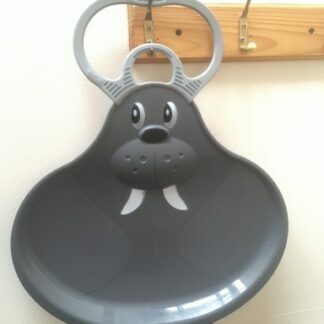 Original Stiga Walrus Sledge Slider with rubber handle. 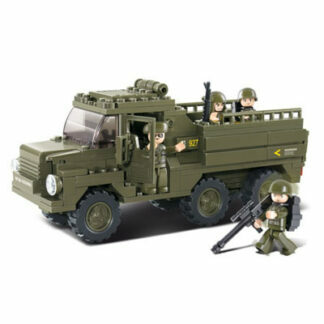 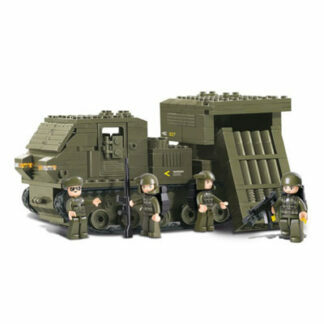 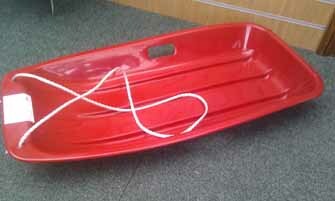 Great for children or toddlers on those snowy hills or sandy dunes. 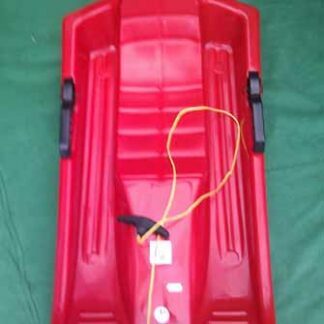 The Sunncamp Snow Slider Sledge is the perfect item for when the snow starts to fall. 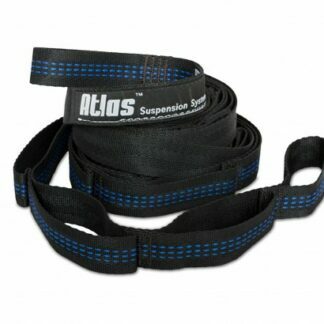 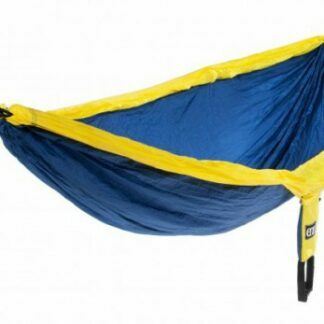 With it's integral grab handle it's great for all ages and it can also be used for a day out on the beach sand dunes.